It’s typically hot and windy during Chinese New Year. But I welcome the short downpours that come and provide much needed relief. 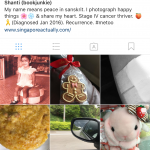 The Tamil harvest festival (Ponggal) coincides during this period and was celebrated on Sunday although it’s not a public holiday in Singapore. 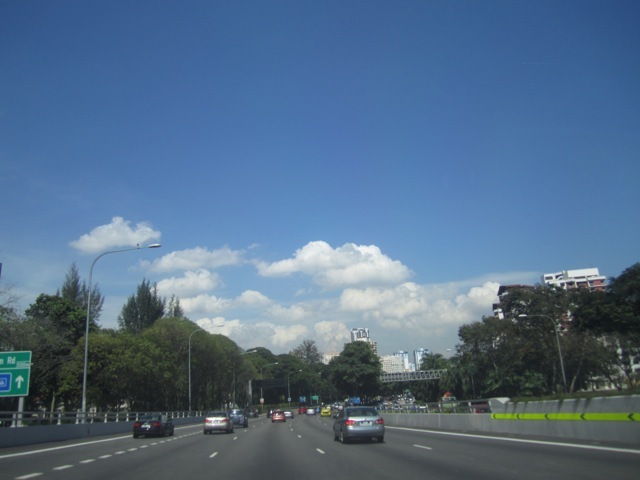 This entry was posted in Singapore Living and tagged clouds, photo, Singapore, weather. Bookmark the permalink.